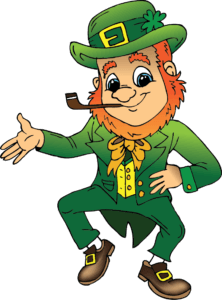 The St. Patrick’s Day Parade will be held on Saturday, March 16th, 2019 beginning at 10:00 a.m. The route will be from Santini Marina Plaza North on Estero Blvd. to the Church of the Ascension. This part of Estero Blvd. will be closed for approximately 1 hour starting at 9:45am. For more information including how to participate in the parade please contact Ray Murphy at 239-591-8803.